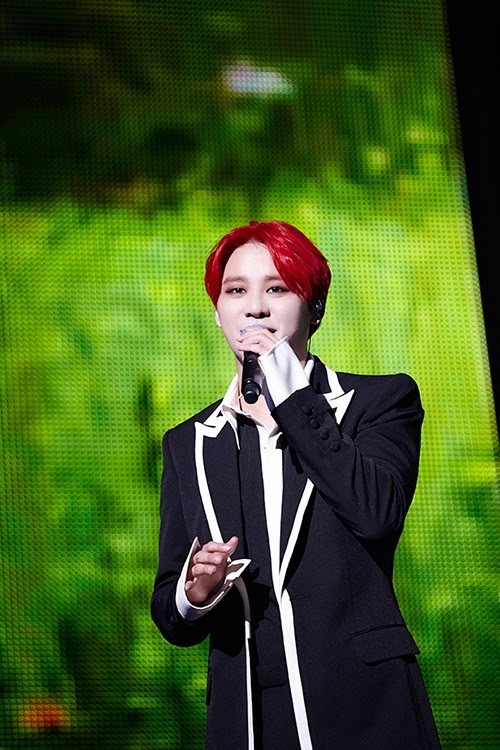 JYJ’s Kim Junsu has confirmed his solo comeback. With his first solo album Tarantallegra released in 2012, Kim Junsu sold over 120,000 copies of the album and became the first Korean male soloist to launch a world tour in six Asian countries on top of New York, Mexico, Brazil, Chile, and more. With the second album Incredible released the following year, Kim Junsu included songs from various genres, such as R&B, dance, neo soul, funky and more, and met with over 100,000 fans from seven Asian countries, proving himself a global artist. Kim Junsu is currently preparing for his third solo album.